I finally rescued my nearly rotten bananas from the fruit bowl and baked a chocolate chip banana loaf last night at 10:40 pm. 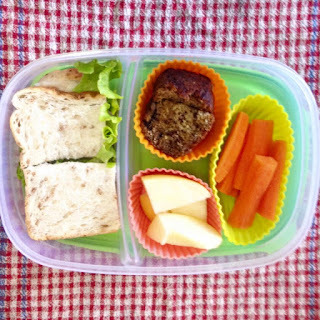 Good News: Homebaked goodness in school lunches today. 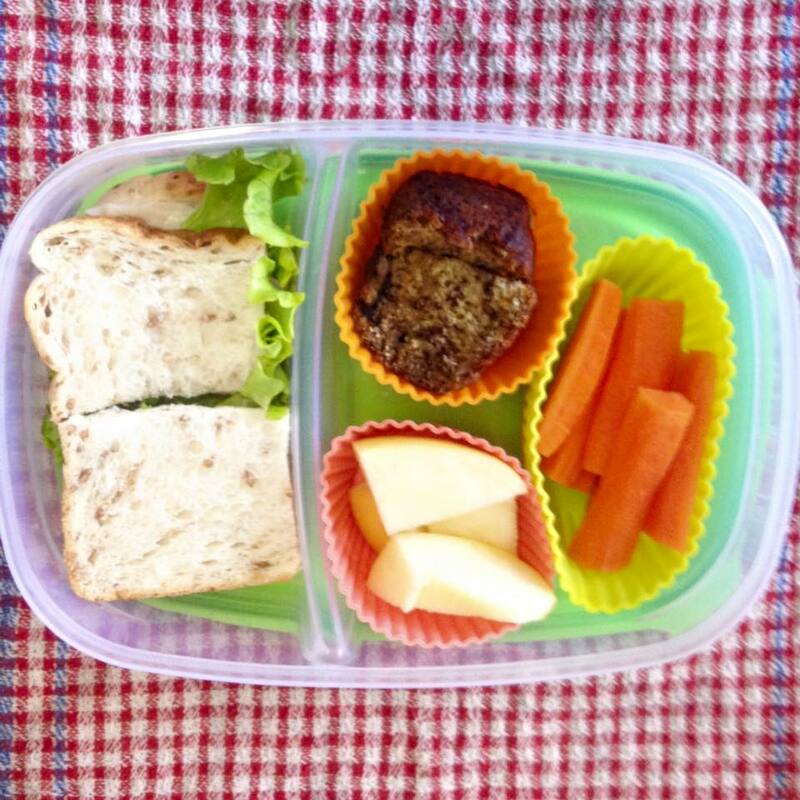 Bad News: Homebaked goodness is school lunches for only today. Gone by tonight.